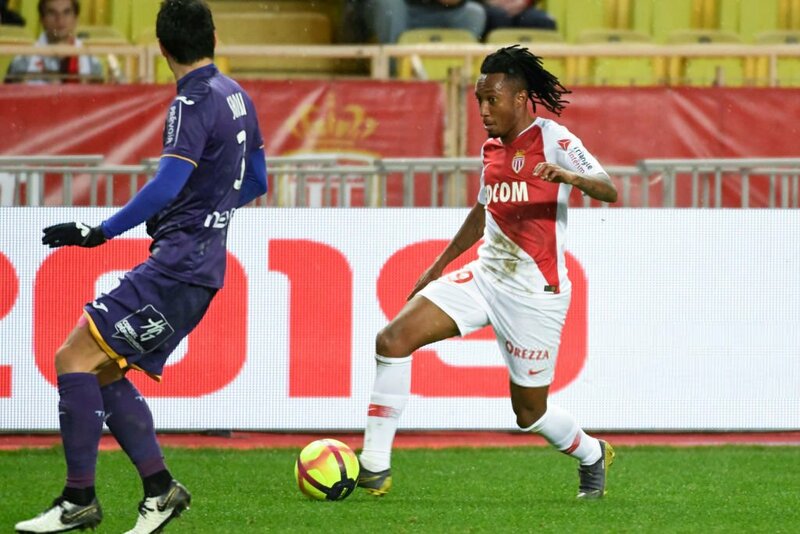 Arsenal review interest in Gelson Martins this summer? Premier League side Arsenal are reportedly looking to revive their interest in signing forward Gelson Martins from Atletico Madrid in the summer transfer window. The Gunners wanted to lure the 23-year-old to the Emirates Stadium back in January but failed with a loan bid and instead secured the services of Denis Suarez from Barcelona. However, Suarez, 25, is yet to start a single game for the north Londoners, whereas Martins has scored thrice and created three more in eight appearances since joining the Ligue 1 side AS Monaco on loan. According to Portuguese outlet A Bola, Arsenal will look to sign the Portugal international on a permanent basis this summer, having been impressed with his form at the Stade Louis II. The Gunners are understood to be willing to spend big in the summer in order to sign Martins.